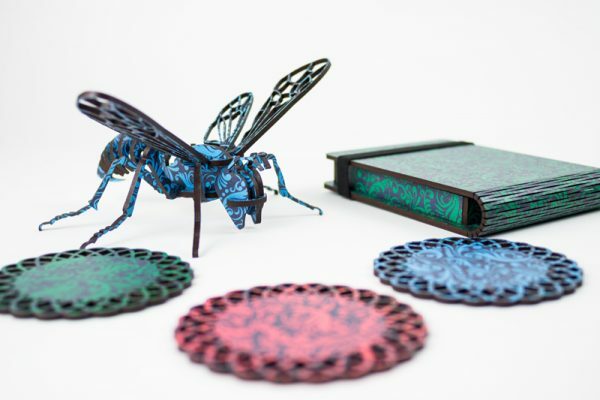 Hey, Sam here collecting the post from The Laser Cutter. 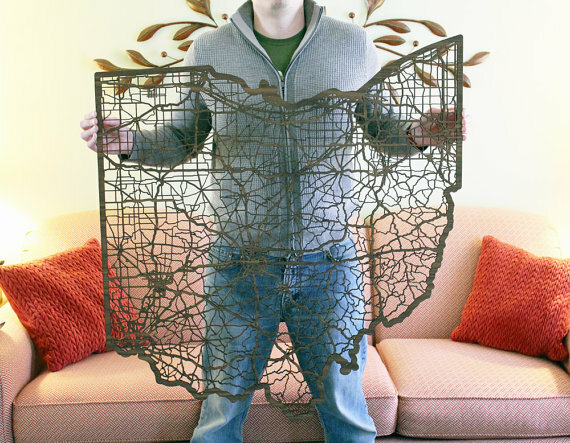 Above is a laser cur walnut plywood map of Ohio from Cut Maps. 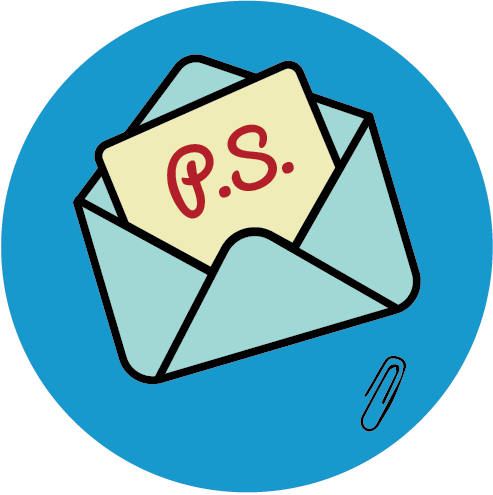 Make sure you join TLC’s Facebook page. 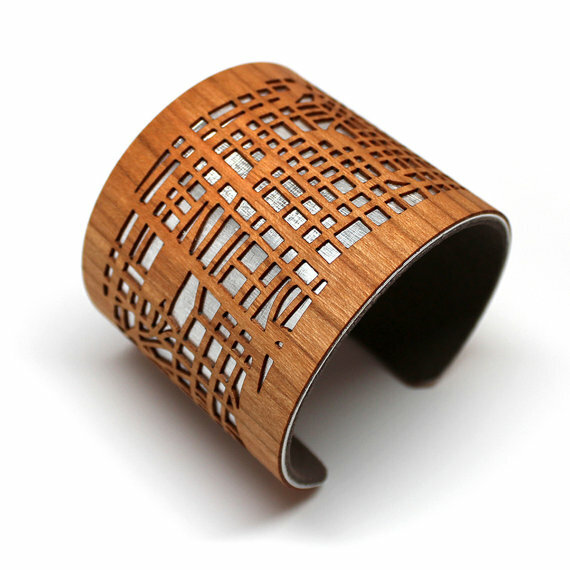 Above is a laser cut cherry wood cuff of a map of Chicago from Joyo. 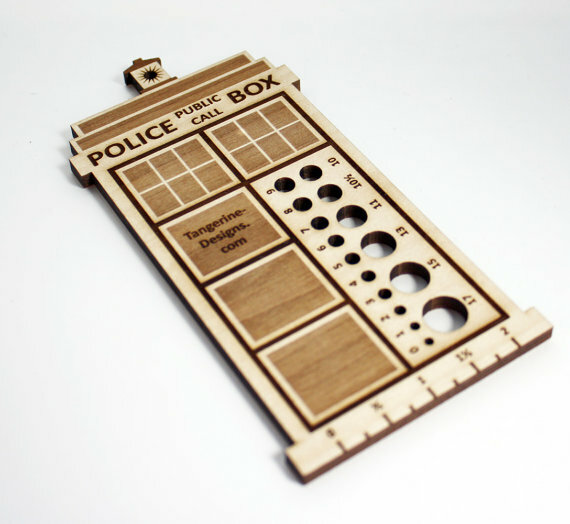 Above is a laser cut and etched wood Police Box knitting needle gauge from Tangerine Designs. 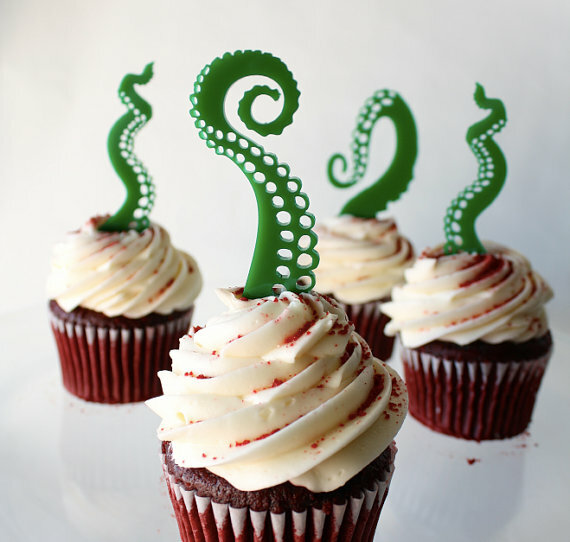 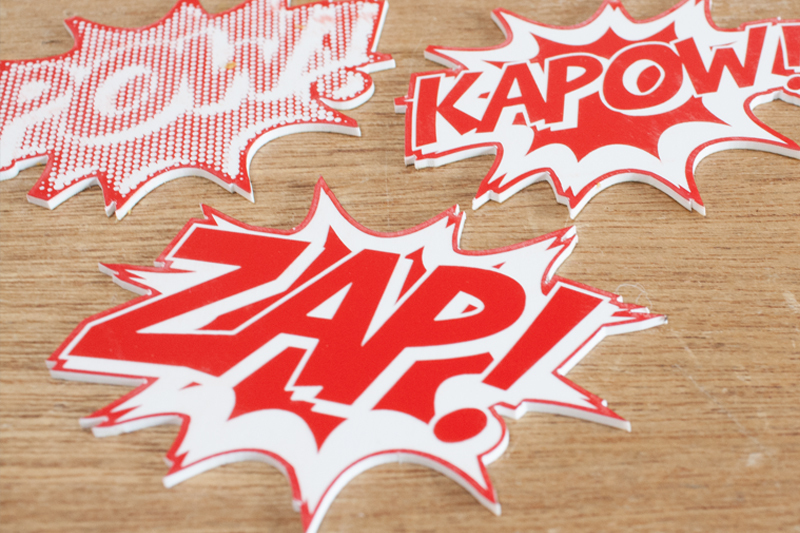 Above are laser cut acrylic cake toppers from Thick and Thin Designs. 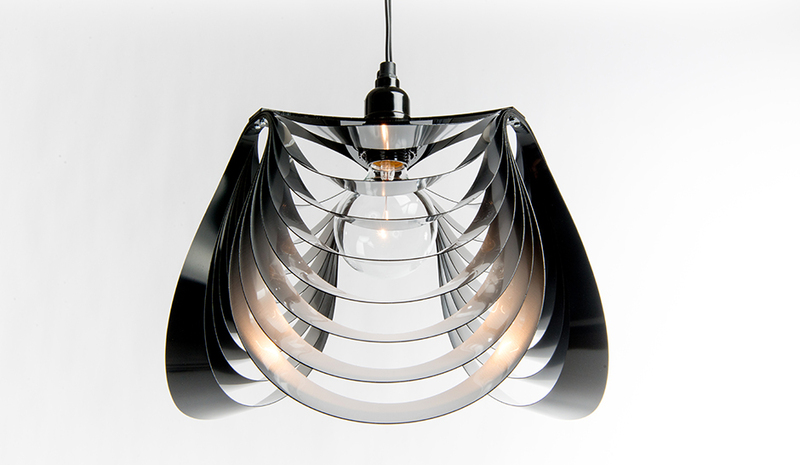 Above is a laser cut metalized extruded acrylic THREE pendant light from Stuart Fingerhut.